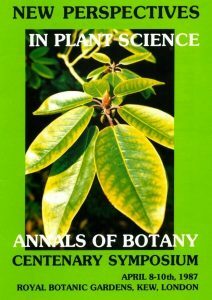 David Cutler, a former Chief Editor of the Annals of Botany, is retiring from the Company. A post by Mike Jackson (Vice-chairman, Annals of Botany Company and Associate Editor AoB PLANTS), on the retirement of a stalwart of the Annals of Botany Company. Many readers will know that the AoBBlog is overseen by the educational charity known as the Annals of Botany Company. This not-for-profit organisation was started as long ago as 1903 when the parent journal Annals of Botany was only 16 years old! 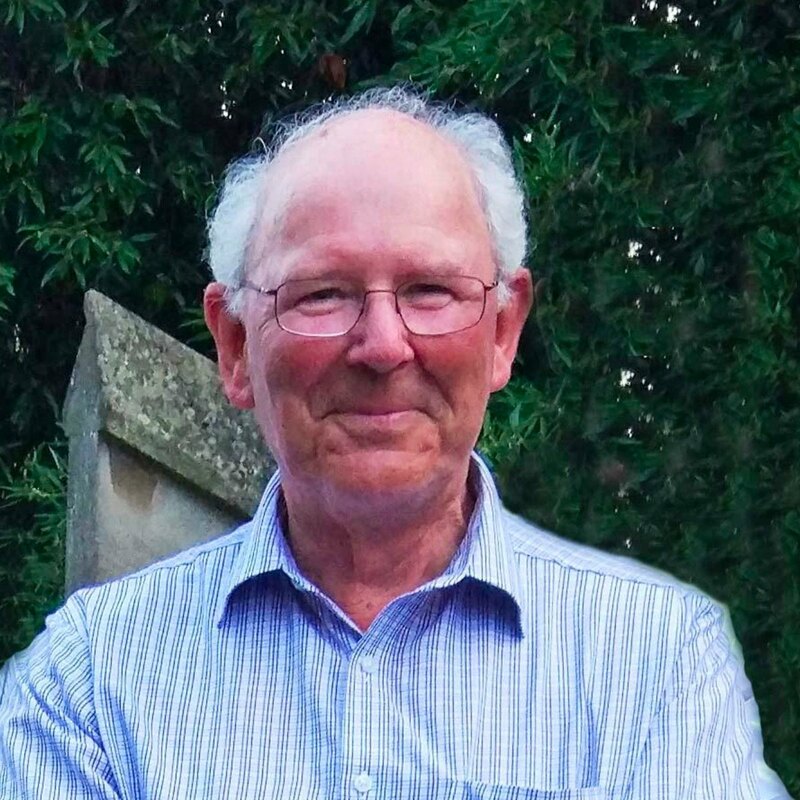 Since then, 56 plant scientists have, at various times, served as company members and they include David Cutler (photo) amongst their number. In June this year, David stepped-down after 37 years of exemplary service. This was kicked-off in 1984 by his becoming Executive Editor of Annals of Botany (in effect its Chief Editor) and Chairman of Annals of Botany’s very first externally staffed Editorial Board. The appointment was something of a baptism of fire since it followed a major and hitherto untested re-organisation triggered by the sudden death of his predecessor James Sutcliffe. David’s long length of service equals that of Sir John Farmer (1903-1940) and has been exceeded only by Frederick Orpen Bower (who, with Farmer, was a founder of the Company) and by Francis Wall Oliver who joined in 1904. 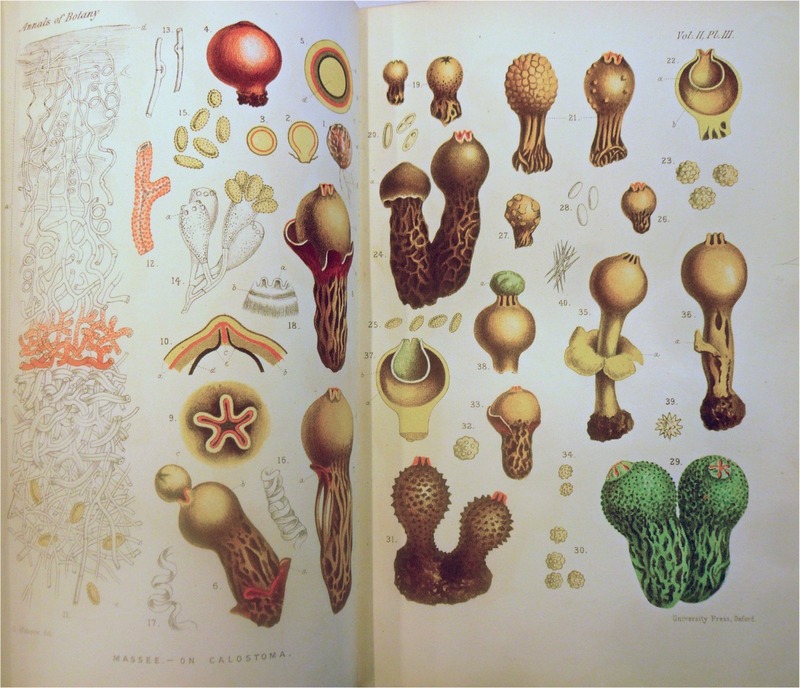 David’s successes as Chief Editor include kick-starting the internationalisation of Annals of Botany by appointing editors from America and Australia, and introducing the first colour illustrations to appear in Annals of Botany since the hand-tinted plates of the 1880s and 1890s. A highlight was organising a conference in 1987 at the Royal Botanic Gardens Kew, where David later became Deputy Keeper of the Jodrell Laboratory. 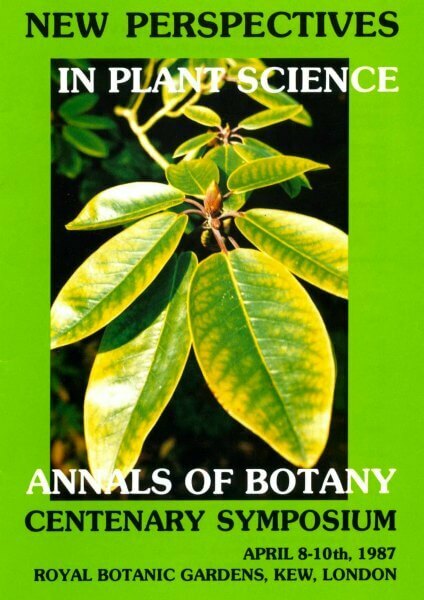 The conference marked the 100th anniversary of Annals of Botany, and thirteen of its papers appeared promptly in a special issue entitled “New Perspectives in Plant Science”. These were written at the cusp of the molecular biology revolution. Today, it is interesting to see what the eclectic range of authors, chosen by David and his team, thought lay in store for botanical science at this time of radical transition. After relinquishing the Chief Editorship in 1990, David remained a member of the Company and became a director and its Vice-chairman in 2012. In between times he was appointed President of the Linnean Society, was made visiting Professor in Botany at the University of Reading, and an Honorary Lecturer at Imperial College, London. These achievements, together with his internationally recognised research at Kew on plant identification through microscopic analysis of fragments (amongst several other strands of enquiry), took him a long way from his family origins in the industrial Midlands of the UK. The Company thus bids farewell to a long-serving member who has achieved much over his distinguished career. David’s understated sense of humour, unwavering good manners and well-informed contributions to Company meetings will be very much missed. At a recent dinner in Magdalen College, Oxford, the Company’s chairman Hugh Dickinson thanked David most warmly for all he has done for the Annals of Botany Company and its journals over so many years, and presented him with a voucher for an enviable afternoon high tea for two at The Ritz Hotel, London. All will wish David well in his post-AoB life. This will inevitably include regular visits to the USA to visit his son, who is an Antarctic researcher at the Smithsonian Institute.